Limited Number: Ex-Display Models for sale. Prices include VAT, Delivery and installation on a prepared level base, see map on website for delivery areas. 6' x 6' Classic Brown Shed: €465 (new €620). 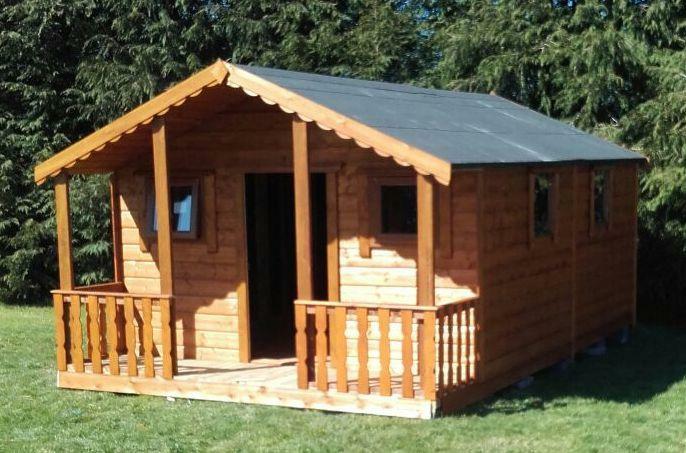 8' x 6' Economy Rustic Shed: €305 (new €410). 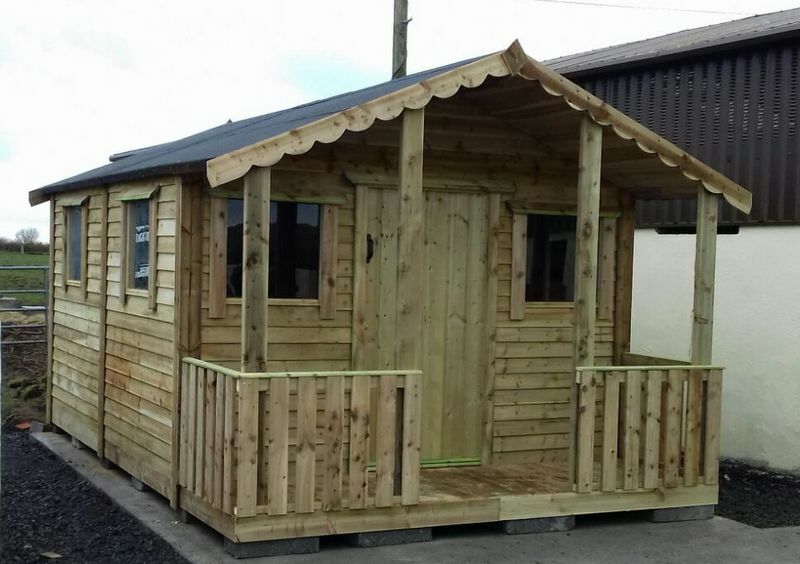 10' x 6' Rustic Shed, Felt Lined Walls, Torch Felt Roof: €525 (new €700). NEW - "Old Stock" (discontinued product). 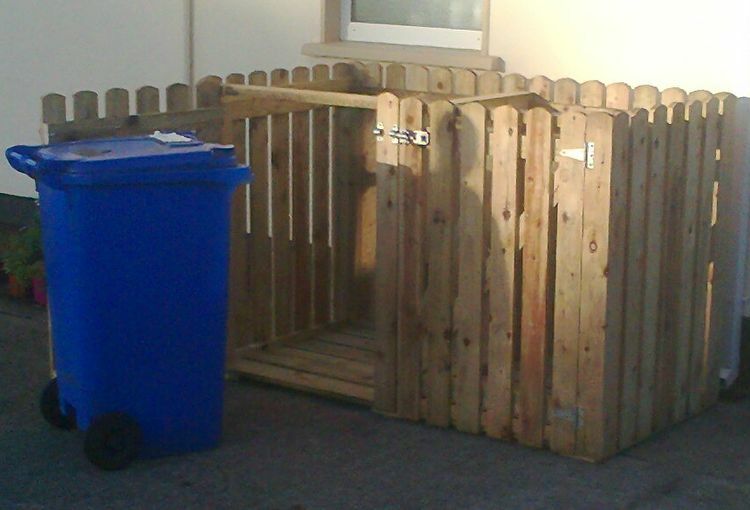 Double Bin Store : €189 (new €239). 71" x 35" x 47" high - Pressure Treated Timber. New summerhouse made for customer - too big for site. Felt lined walls - Torch felt roof - Single door.